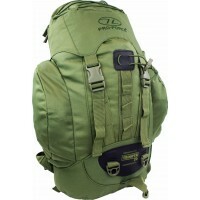 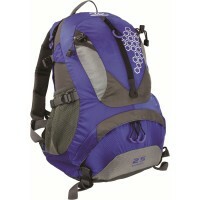 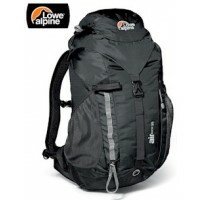 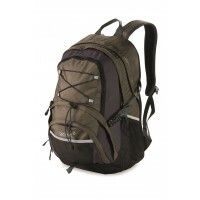 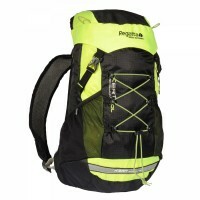 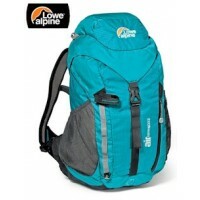 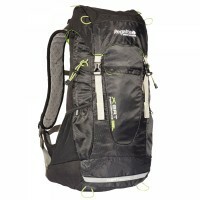 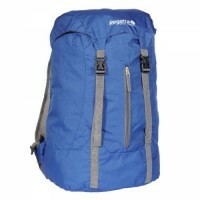 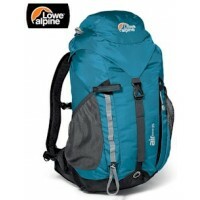 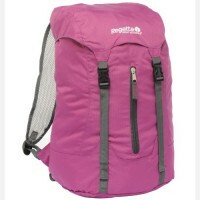 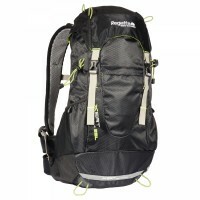 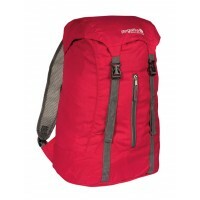 Purchase Small Rucksacks (10-35 Litres) at Outdoor World Shop at great prices. 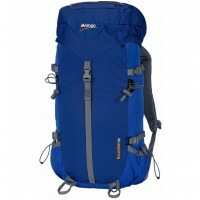 Outdoor World Shop are the number one supplier of Small Rucksacks (10-35 Litres) in the UK with Free delivery available where applicable. 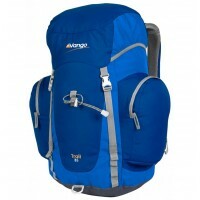 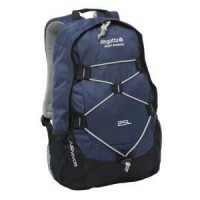 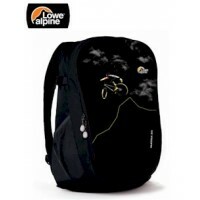 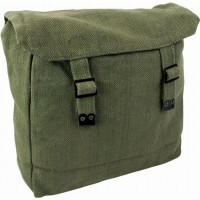 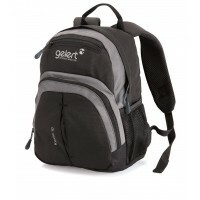 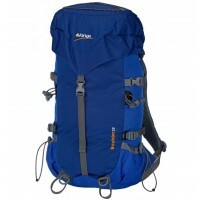 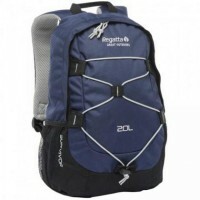 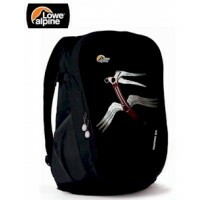 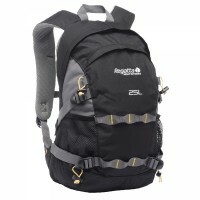 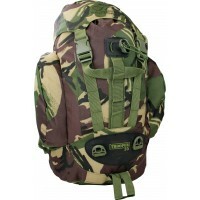 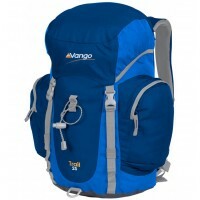 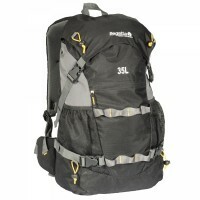 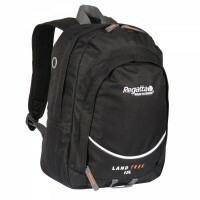 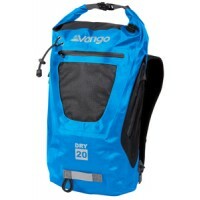 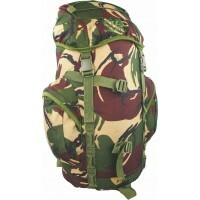 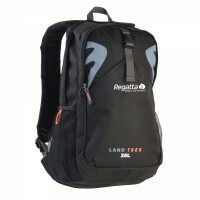 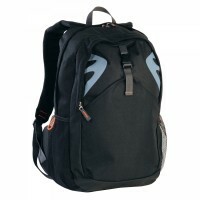 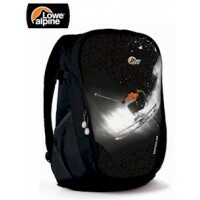 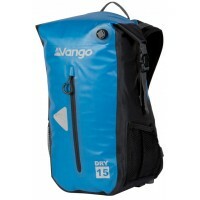 Shop online today for top quality Small Rucksacks (10-35 Litres).